Port Huron, MI—A five-point performance from forward Dalton Jay combined with 53 saves by Cory Simons propelled the Port Huron Prowlers to a 6-1 victory over the Mentor Ice Breakers on Friday night in front of 1,134 fans at McMorran Place in Port Huron, Michigan. The Ice Breakers were within a pair of goals heading into the final period before the Prowlers used a barrage of three goals over a span of 8:02 to blow the game open. For the most part, Mentor controlled the opening period in what figured to be an intense game. The Prowlers broke through at 10:40 when Paul Arnott scored his first goal of the season. Arnott was also called for the only penalty of the first frame, a roughing call just a minute-and-a-half into the contest. Mentor blueliner Joe Swenson took a delay of game penalty 30 seconds into the second period. Port Huron wasted no time on the ensuing man advantage, capitalizing just 24 seconds into the power play on Zachary Zulkanycz’s 17th goal of the season. The Ice Breakers were able to respond with a Brett Oldaker goal just under three minutes later to cut the Prowlers’ lead in half, but Jay restored his team’s two-goal advantage at 8:06. Port Huron out-played Mentor in the third period on the back of a pair of goals from Jay. After Austin Fetterly scored at 4:06 of the final frame, Jay made it a 5-1 game exactly one minute later for his fourth point of the night. The fourth-year veteran capped off his big night in dramatic fashion, sending a backhander past Ice Breakers netminder John Sellie-Hanson on a breakaway for his fifth point of the game. Both of Jay’s third-period goals were assisted by Zulkanycz and former FHL MVP Matt Robertson. 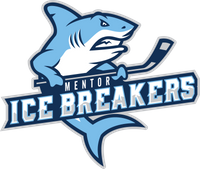 Tempers boiled over midway through the final period as the two clubs combined for 43 penalty minutes, including a pair of misconducts to Mentor’s Mark Essery and Swenson and one to Port Huron’s Patrik Tondl for leaving the bench during an altercation. Mentor out-shot Port Huron 54-37, but didn’t have much to show for it. Simons was on top of his game en route to improving his record to 10-9-0 on the season. The Ice Breakers came up empty on the power play, going 0-for-6, while the Prowlers converted on one of their four opportunities on the man advantage. 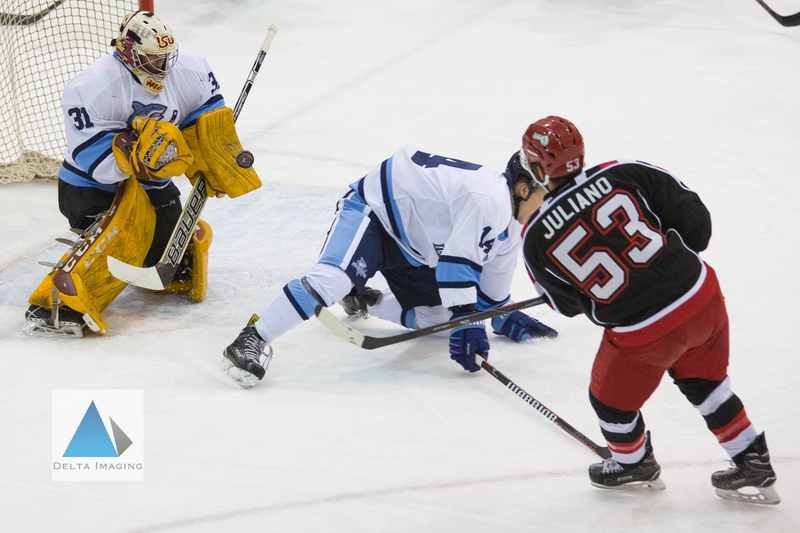 Zulkanycz factored into five of the six Port Huron goals with four assists to go along with a goal of his own. Additionally, Prowlers player-coach Joe Pace Jr. dished out a pair of helpers. These two teams are back in action tomorrow night for Mentor Youth Hockey Night at the Mentor Civic Ice Arena, sponsored by Moe's Southwest Grill Cleveland. 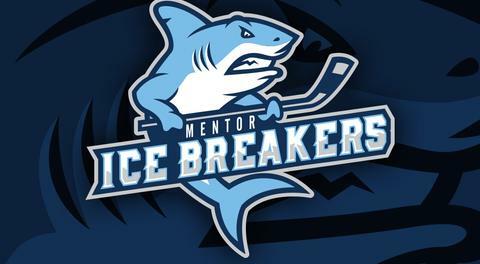 All Mentor youth hockey players who attend wearing their jerseys will get a free ticket to the game and $5 in Moe's Bucks if they are accompanied by a paying adult.